China has begun to pull the plug on “Avatar,” the country’s biggest ever blockbuster. The communist government’s state-run movie distributor yanked director James Cameron’s epic film from 1,628 2-D screens this week, much earlier than expected, The Los Angeles Times reported. In it’s place, Chinese theaters will reportedly show a biography of ancient philosopher Confucius starring Chow-Yun Fat. Hong Kong newspaper Apple Daily reported the move was made at the direction of propaganda officials upset that “Avatar” was trouncing its Chinese-made competition. Officials also worried the film could stir unrest by shedding light on forced evictions, a sensitive issue since millions of Chinese have been made to flee their homes to make way for high-rise buildings and infrastructure projects, the Times reported. 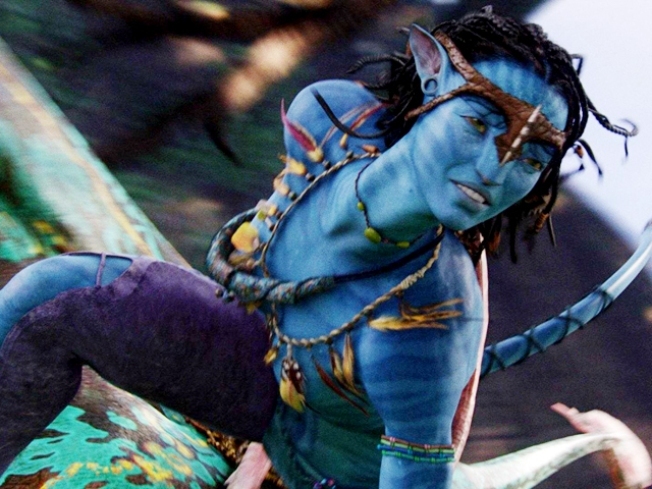 In “Avatar,” actor Sam Worthington’s character leads a rebellion of blue-skinned “Na’vi” against an imperial power. In the U.S., the film recently took top honors at the "Golden Globes" and has surpassed "Star Wars" as the No. 3 movie of all time at the domestic box office. Despite “Avatar’s” removal from China's 2-D theaters, the film will remain on 900 3-D screens, which have generated 64% of the film’s record $76 million take in the Asian nation, according to Fox movie studios. At least one media consultancy said the move had more to do with promoting Chinese films for the nation’s lucrative New Years celebration than anything else. "There's certain windows in the year that are held for domestic films," Beijing-based consultant David Wolf told the Times. "We're coming up on Chinese New Year, so this can be expected."